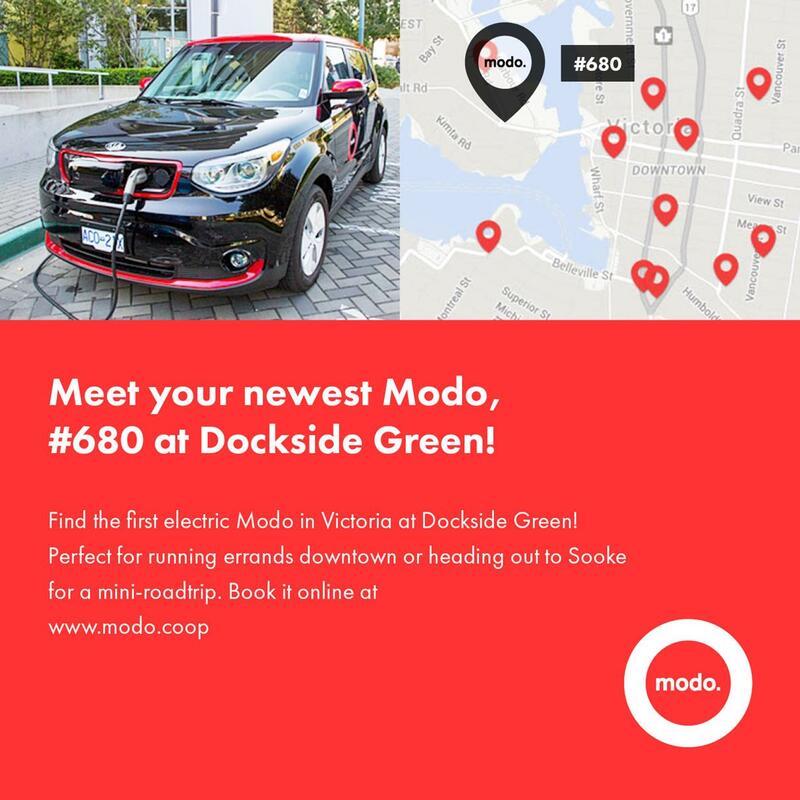 Say hello to the first electric Modo in Victoria (and check out the Modo Moves in your neighbourhood)! Say hello to Modo's 400th car! Modo members in the Lower Mainland have been driving the electric highway for a few years, so we're thrilled to announce a new (and the first) electric vehicle in our Victoria fleet. The Kia Soul EV is unique, being the only UL Certified electric vehicle in the industry; that's comparable to LEED standards. Aside from the bells and whistles — and sleek paint job — this vehicle is special because it's our 400th car! Even better, it's fun to drive and has lots of pep. As a local, member-owned co-operative, our success is your success. While we continue to grow, we're focused on providing the same cost-effective, innovative service you've come to rely on because, after all — why own a car when you can share 400? Thanks to Dockside Green and the City of Victoria for their support! SECOND CAR: Our first electric vehicle in Victoria — and our 400th car! — is available for booking at Dockside Green. It's a 2015 black and red Kia Soul EV and joins our Honda Insight. WELCOME BACK: We've returned to Vancity North Road after a two-year absence for Evergreen Line construction. You'll find our designated stall on the north side of Gatineau Place, just west of North Road, next to the Vancity. A 2009 orange Suzuki SX4 lives here until this location's permanent vehicle is ready. CAR CHANGE: Element/Sovereign now has three cars: a 2015 black Nissan Versa Note (#504), a 2014 blue Toyota Prius C (#646) and a 2015 white Mazda 3 Sport (#594). SECOND CAR: You'll find a 2014 grey Nissan Micra (#541) beside the Kia Soul at SFU Verdant. FLOATER: A 2015 white Kia Sedona (#707) is floating at Walter Hardwick London Drugs until September 17. CAR CHANGE: A 2012 blue Nissan Versa sedan (#345) has replaced the Nissan Sentra at Emerald Terrace. CARGO VAN MOVE: The 2013 white Nissan NV200 (#460) has moved to Horizon from Mole Hill, where it joins the Nissan Juke already on site. REMOVED LOCATION: We no longer have cars at Mole Hill Thurlow, but there's still a 2007 orange Toyota Yaris hatch (#271) and a 2012 orange Toyota Prius C (#381) on the other end of the alley, at Mole Hill Bute. CAR CHANGE: A 2015 blue Fiat 500 (#593) has replaced the Toyota Prius C at Laurel. Would you book a Modo for a long distance trip? We want to hear from you! Take our Quick Poll by clicking here! Modo has several insurance options to cover our members in case of an accident. This month, our Damage Coordinator, Lesley, shares a quick comparison between the options available to our members. Her Top Tip of the Month? Avoid paying costly damage fees and deductibles with Modo's insurance options. There's a well-known safety feature that occasionally causes our members some trouble. Do you know how to turn off Child Door Locks? 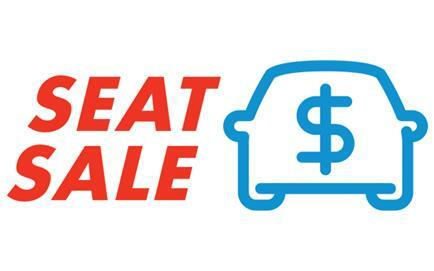 We've added a discount to a few vehicles across our Modo neighbourhoods so members can enjoy a little price break and maybe try a new car or two along the way. Locations on sale for August 27–September 18 — we're going back to school! >> ROAMING Did you know Modo members can carshare around the world? Check our Roaming partnerships on our website! >> THE COMPANY CAR It's a brand new program with a name some Modo members might recognize. Read about it here! >> CAR WASH If you can spare a minute to visit the car wash, we can spare an hour of free driving. >> SCAVENGER HUNT Our friends at Salt Spring Coffee are holding a farmers market scavenger hunt — check it out! 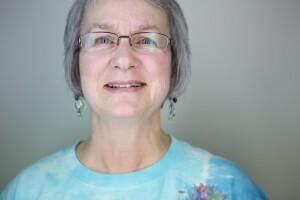 In its sixth consecutive year, the Vancouver Festival of Ocean Films inspires audiences to consider their relationship to the ocean through regional and international documentaries. Use the promo code vfof2015 to get a special Modo member discount when buying tickets online!